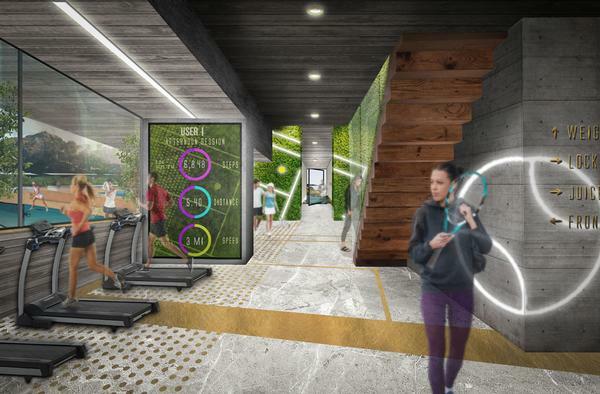 Maria Sharapova has joined forces with sports architect Dan Meis to start a new design venture creating inspirational health, fitness, sports and wellness facilities for the hospitality sector. The pair are in talks to create branded experience-led training venues for sports clubs, hotels and resorts that will help budding and professional athletes reach their peak performance. 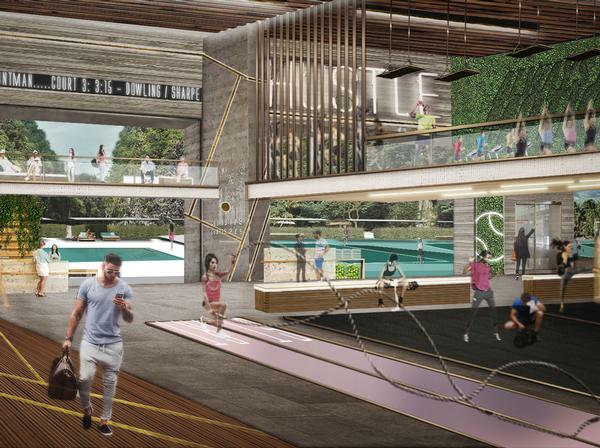 They’ll provide design services, operational consultation and licensing advice for a wide range of facilities – from spas focused on wellbeing and recovery from injury to large-scale tennis resorts and individual hotel fitness rooms. “The concept all goes back to an idea I had a few years ago,” Meis told Health Club Management. “While sports architects are really good at thinking about how sports venues affect the fans, we don’t always think about the players’ perspectives. 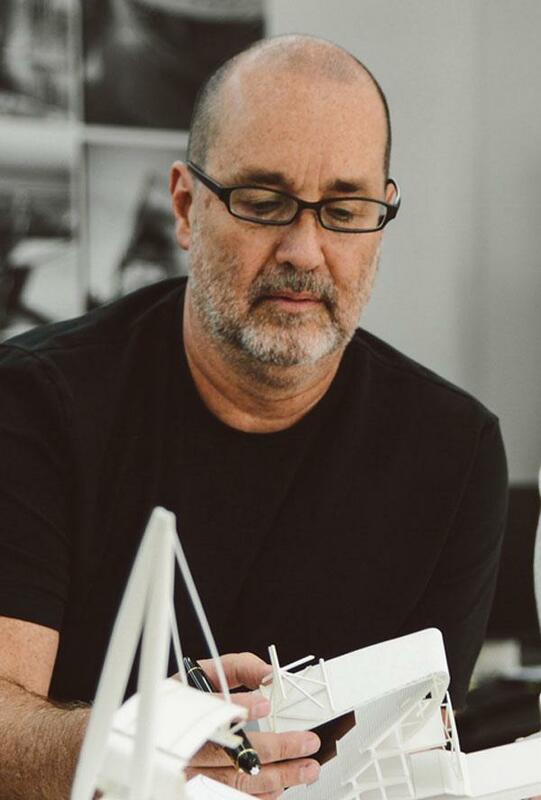 “I was following Maria on social media and the idea came back to me, because I saw she had a strong sense of design. “Maria is really excited about curating experiences. This is not just architecture, it’s everything you feel and touch,” he said. “At the moment, the fitness centre in the average spa, resort or hotel tends to be a leftover space they just put some equipment in as an afterthought. We want to change that. We’ll also use integrated landscapes and natural materials to communicate a healthy lifestyle. Meis revealed the pair are already in talks with a number of potential partners and hope to have “one or two” projects underway by the end of this year. The collaboration is tentatively called Sharapova/MEIS, but could be renamed ‘Unstoppable’ after Sharapova’s recently-published autobiography.